It’s the holiday season and everyone is busy shopping, spending time with loved ones and enjoying the holiday cheer. When the temperature drops, drinking water often isn’t our primary concern as it’s cold out and we don’t sweat as much as we do in the summer months. No matter the weather or how busy you are, it’s critical to your body and mind to make sure you’re drinking enough water. 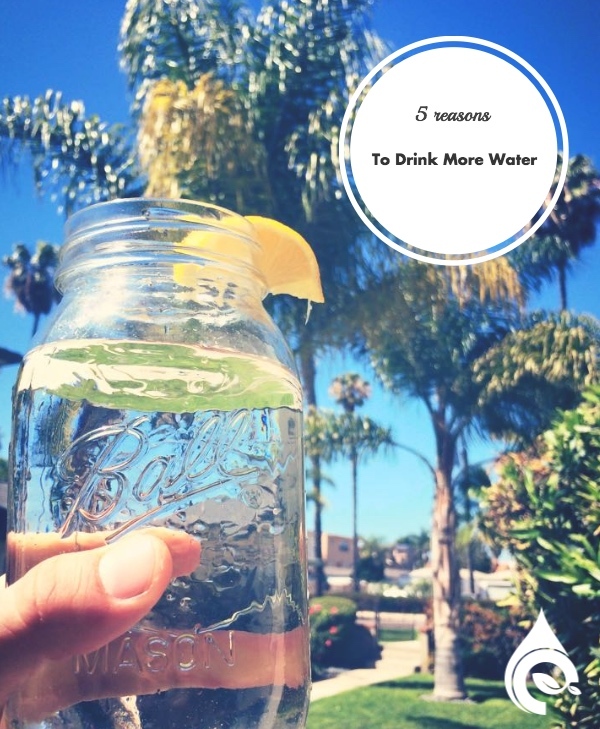 Here are 5 reasons to drink lots of water this holiday season! Drinking water reduces appetite and raises your body’s metabolism because it has zero calories. Drinking water first thing in the morning is a great way to kick start your day. Water boosts your immune system and helps you fight against illness, disease other ailments. Water helps in relieving and preventing headaches like migraines & back pains, which are commonly caused by dehydration. Consuming plenty of water improves your skin and gives you a noticeable “glow.” It’s the cheapest and most effective remedy for good skin. Water decreases your appetite as it acts as a filler in your stomach, thereby helping you reduce your weight. This entry was posted in Drinking Water on December 2, 2015 by Drink H2O.